DEA to Outlaw Cotton Growing. 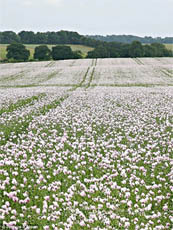 Says Fields are Indistinguishable from Opium Poppies. 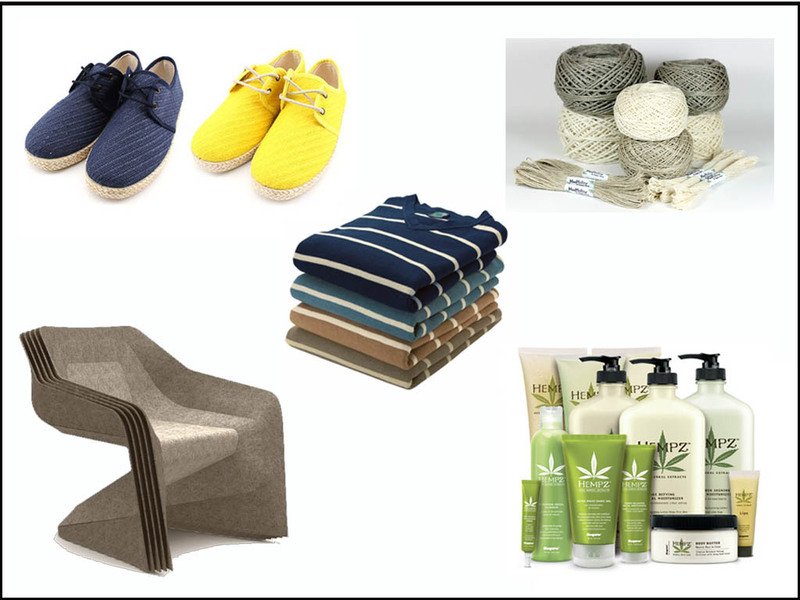 The US Drug Enforcement Agency announced today that it is banning the growing of cotton. The stated reason was that its agents are unable to tell the difference from afar between it and the poppy variety that yields the drug opium. 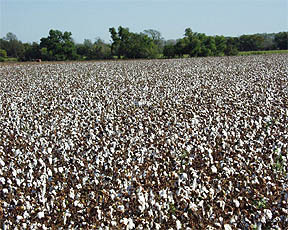 Cotton farmers disputed the claim, saying the “real force” behind the ban was the synthetic textile industry, which sees the inexpensive crop as a threat to their market share. 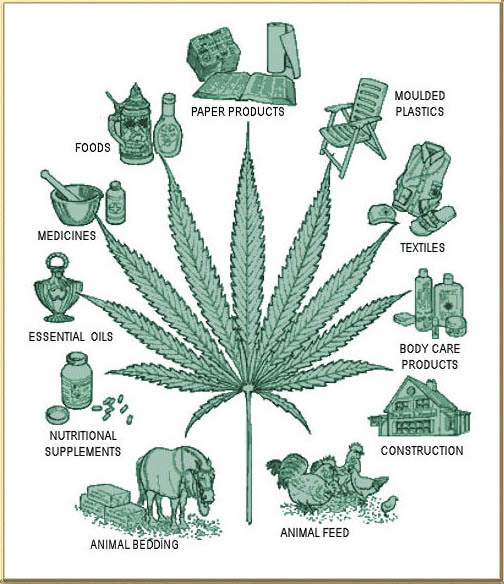 A current multi-partisan Senate bill, S.3501, co-sponsored by arch-Republican/Libertarian Rand Paul, Democrat Jeff Merkley and our hero in the Senate, Independent Bernie Sanders, would legalize farming of hemp, clarifying that it is not a drug. 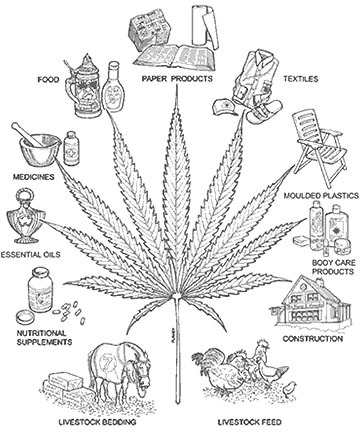 (The amount of THC in it is negligible and you cannot get high from it.) Despite it being eminently sensible from both economic and environmental points of view, I wouldn’t give the bill a snowball’s chance in hell (or in a global-warmed cotton field) if not for Senator Paul’s sponsorship. Lest you be getting your hopes (or your opposition) up, this would not change the legal status of marijuana. 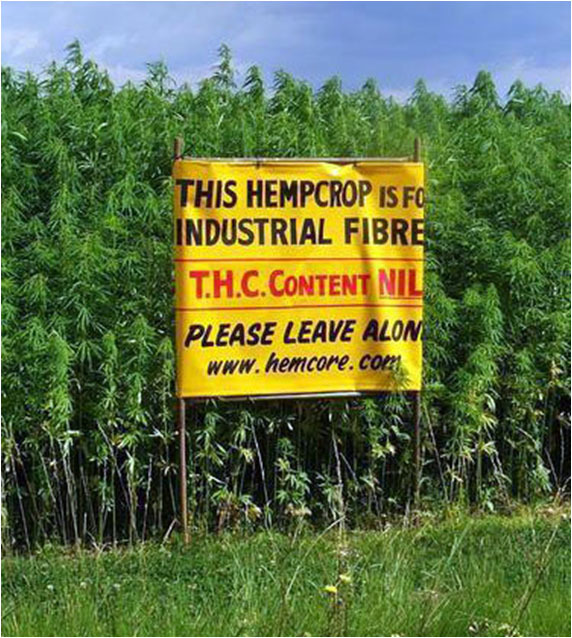 This entry was posted in Economics, Politics and tagged agriculture, hemp on August 10, 2012 by David Bergman.